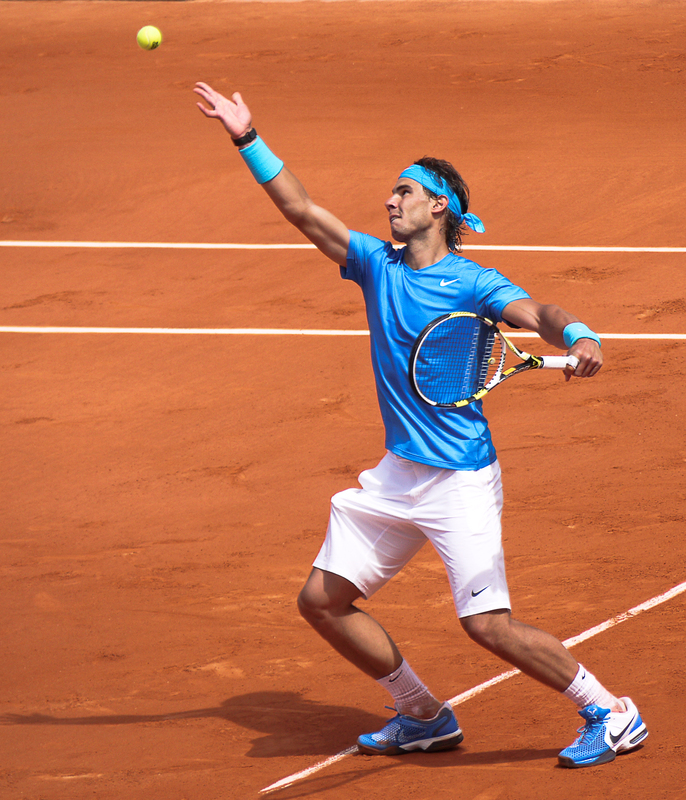 Rafael Nadal—the Spanish Star—recently won his match against Grigor Dimitrov to match closer to his ATP Tour title. Croft, who was watching the match felt like praising Nadal’s volleys and talked about it in the post-match interview. This is where things took the wrong turn. 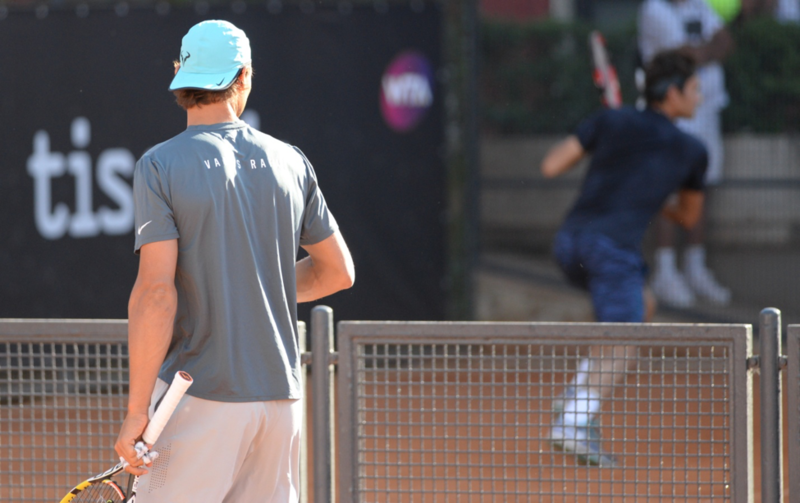 Croft continues to defend Nadal’s technique and said that he has perfect positioning on the court which helps his volleys a lot. For some reason, Rusedski seemed to be denying Croft’s statement. Greg and Croft have been known for their childish and unnecessary arguments but this was a little different. While Greg did not want to admit it, Nadal’s game was enthralling enough to make him utter words in favor of Croft. Greg Rusedski tried his best to go along but he just needed to oppose it. Rusedski denied the comments of Miles Maclagan—who was also present in the studio and partnering with Croft on her valid points. After fighting two to one for a while, Greg finally decided to become mature for once and agreed with his partners at the studio. It is quite embarrassing for a sport of such massive following that two key personnel keep fighting each other like children over matters that are literally of no concern.